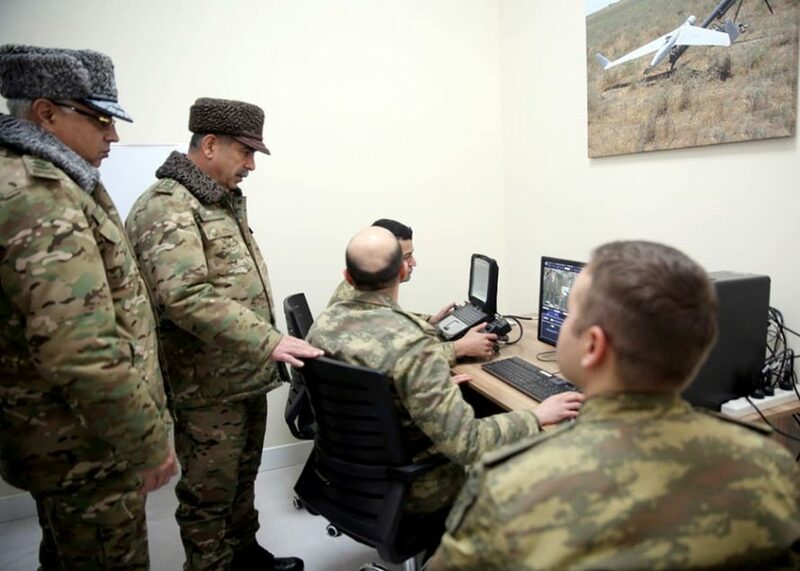 The Minister of Defense of Azerbaijan, colonel-general Zakir Hasanov took part in the opening of a new Training Center for unmanned aerial vehicles specialists. 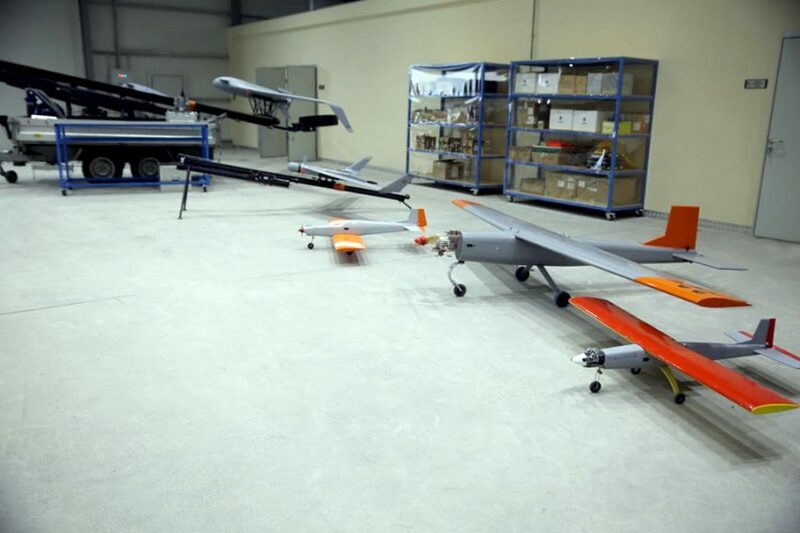 It was reported to the Minister of Defense that the primary purpose of the center is to train highly professional personnel on various types of unmanned aerial vehicles (UAV) used by the Azerbaijan Army. 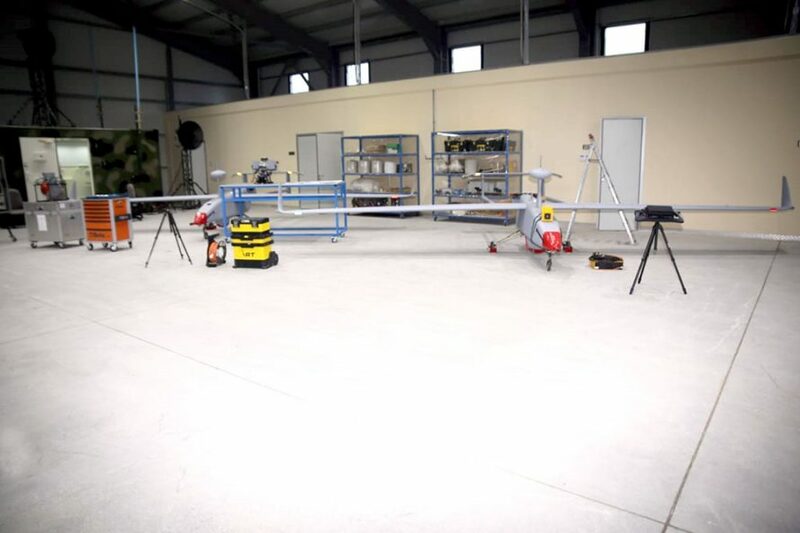 It was noted that the most modern equipment and simulators installed at the training center, as well as theoretical and practical classes allow to organize the training process at a high level, ensure the functionality of the UAV system in various operational, tactical and meteorological conditions and improve the skills of UAV crews in a timely and efficient fulfillment of combat missions. It was reported that the center also provides scientific and technical work, the study of best practices in this area and the testing of new UAV systems. The ministry’s leadership got acquainted with the rooms for engineers, pilot-operators, flight analysis, simulators, as well as other office and administrative premises. During the inspection of local production multi-purpose UAVs stored in the hangar of the center, as well as a multifunctional station installed in the territory, the Minister of Defense was informed about their tactical and technical characteristics and possible application. 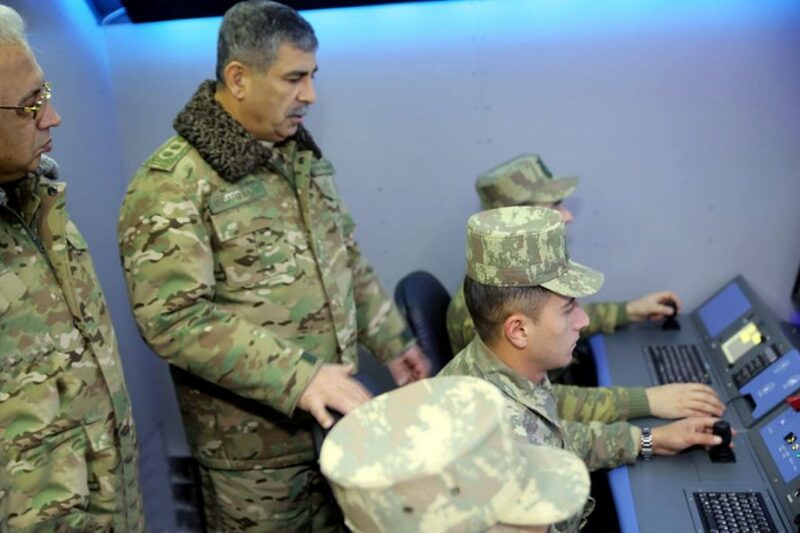 Then the Minister of Defense assigned the appropriate tasks for the command in connection with the expansion of the material and technical base and training facility of the center.